For models, posing is important. It can really sell the clothes—make them look cool. But bad posing can have the opposite effect and make the threads look anything but cool. 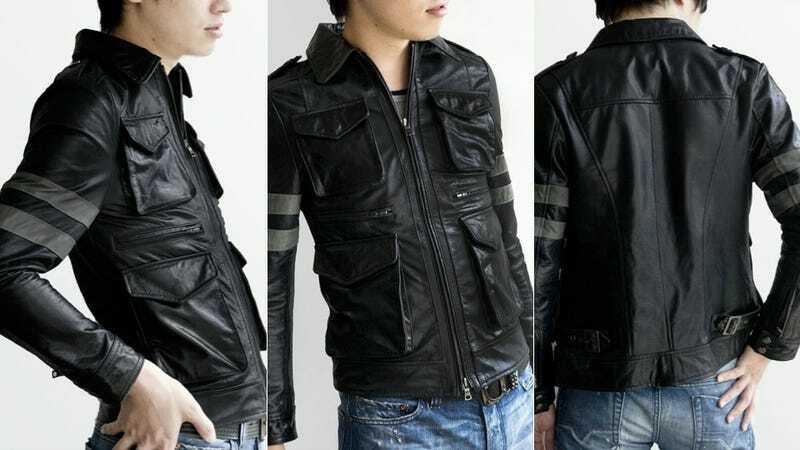 In Japan, Capcom is rolling out a Premium Edition for survival horror game Resident Evil 6 that comes with, along other items, a leather jacket modeled after one that appears in-game. The price for this? Over US$1,200. That's a lot of money. And these pics on Capcom's online retail site do not exactly inspire one to shell out one grand to look like RE6 protagonist Leon. Dudes in survival horror leather don't put their hands on their hips!